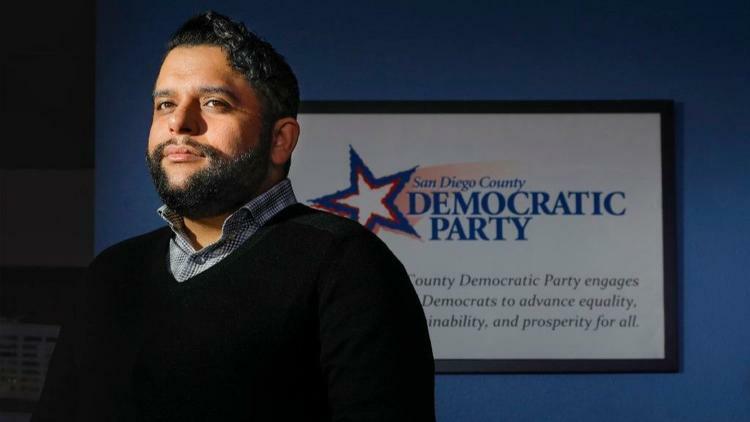 Will Rodriguez-Kennedy, newly elected Chair of the San Diego County Democratic Party, will be our guest speaker for our next meeting on Tuesday, March 12th! Will is a United States Marine Corps veteran who overcame homelessness after being discharged under Don’t Ask, Don’t Tell. 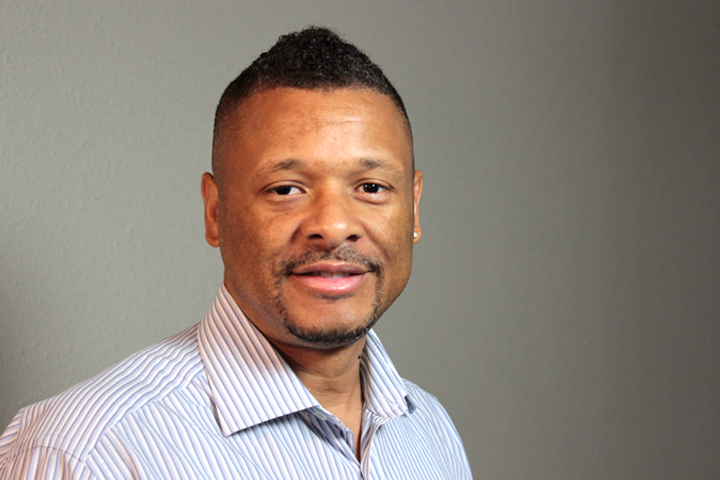 Afterwards, he became an activist in the LGBT community, was elected Co-Chair of San Diego LGBT Pride, and elected Club President of San Diego Democrats for Equality. Last year, he was elected President of the California Young Democrats and was hired by the California Democratic Party as their Millennial Outreach Coordinator. At 31, he is the youngest county Democratic Party Chair among 10 largest counties in the country — and we are happy to welcome him as our guest speaker! Hospitality Chair, I.T. Chair, Membership Chair, and Political Action Chair are appointed positions. If you are interested in serving on our board, please let us know! 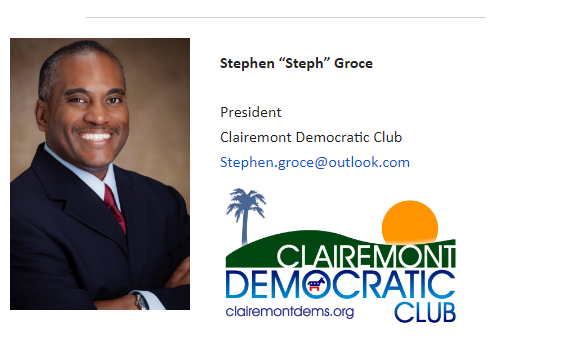 Finally, you may’ve heard that we were nominated for CLUB OF THE YEAR last month by the San Diego County Democratic Party’s Council of Clubs. Although we did not win, we are thrilled to have been nominated, and are excited for our friends at Fallbrook Democratic Club. They will be honored at our party’s upcoming Roosevelt Dinner this year. Assembly District Elections (ADEMs) are happening throughout the month of January. ADEMs are held every two years to elect Assembly District Delegates to the California Democratic Party’s State Central Committee. 14 delegates (7 self-identified females, and 7 self-identified males) and 1 executive board representative are elected per Assembly District. Clairemont is split between both the 77th and 78th Assembly Districts. If you’re not sure which district you live in, please check this website. For more information about ADEM Elections, please check out the state party’s website here. 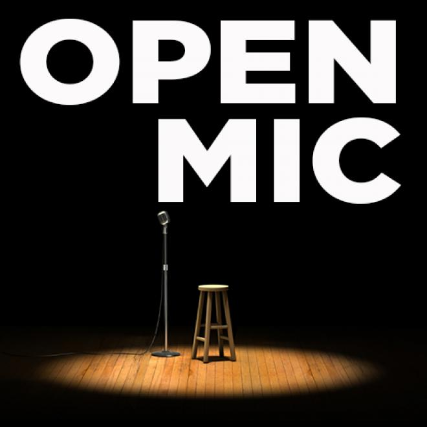 Club Meeting: January 8, 2019! Happy New Year, Clairemont Democrats! 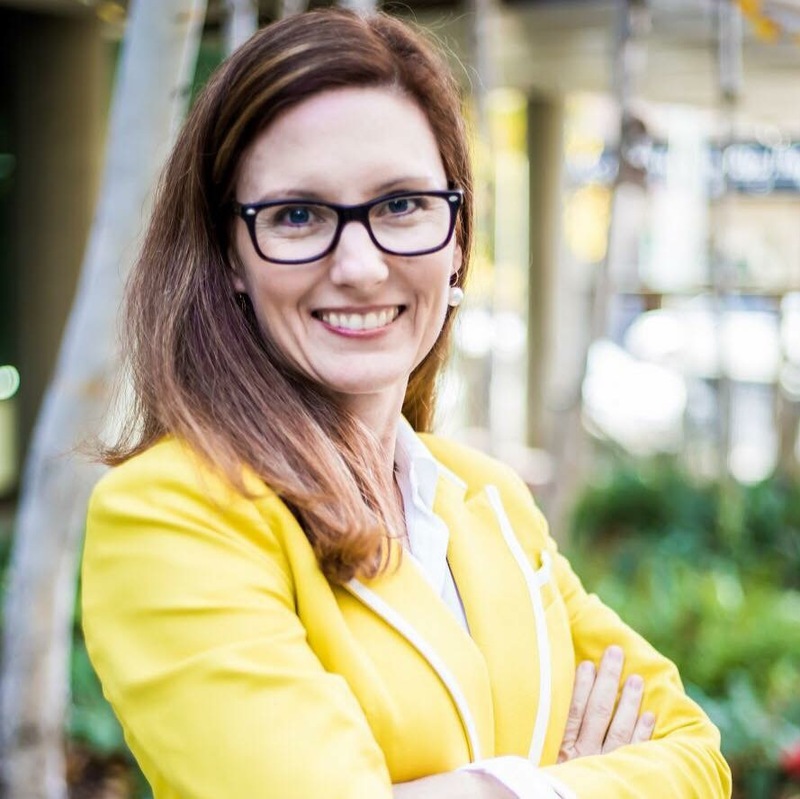 Wendy Wheatcroft, gun violence prevention advocate and local San Diego lead for Moms Demand Action, will be our guest speaker for our meeting THIS TUESDAY, January 8th! Also, we would like to vote on some bylaw changes that were discussed and proposed last year. to “ENDORSEMENT SHALL BE MADE BY A 60% VOTE OF THE QUORUM OF MEMBERSHIP PRESENT AT ANY GENERAL ENDORSEMENT MEETING. We will not be holding a meeting this month. We will next meet on Tuesday, January 8th. 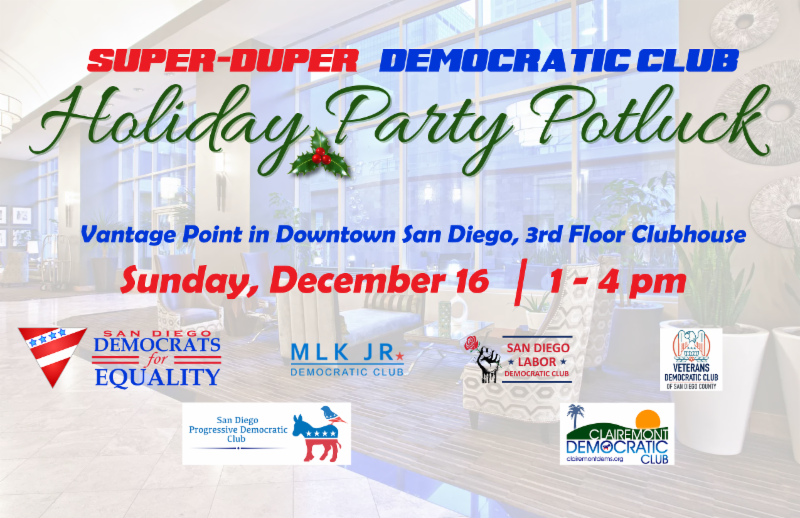 This weekend, we are proud to partner with the San Diego Democrats for Equality, the Martin Luther King, Jr. Democratic Club, the San Diego Labor Democratic Club, the Veterans Democratic Club, and the San Diego Progressive Democratic Club for our annual Holiday potluck this Sunday, December 16th. It will be at the Vantage Point Apartments 3rd Floor Clubhouse in Downtown San Diego. Address is 1281 Ninth Ave, San Diego 92101. Let us know what you’re bringing on this form here.